Dallas Shaw is the lifestyle industry's most coveted illustrator & visual director. Having played a crucial role in product launches, either as an ambassador or behind the scenes as a visual director, Dallas has the midas touch. 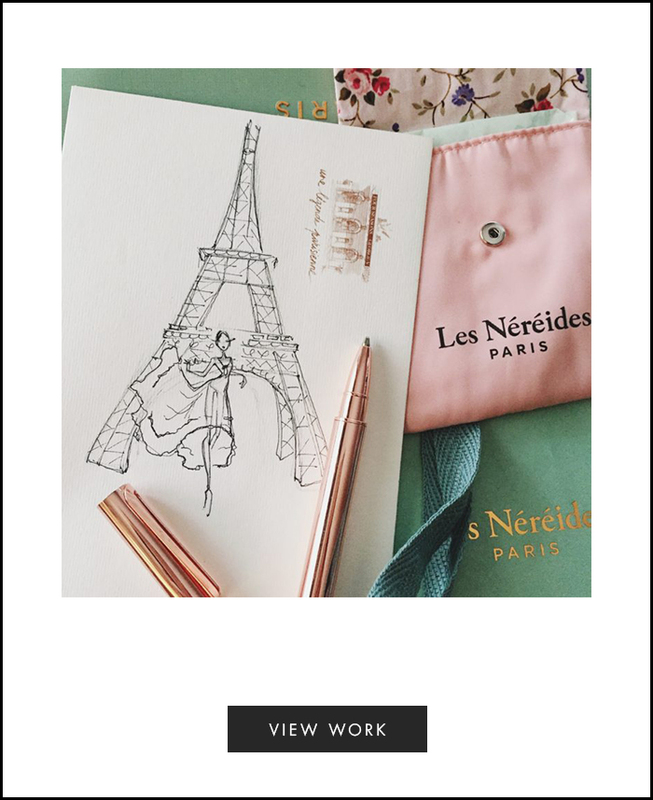 She helps designers make their newest endeavors more approachable to masses. For her latest act, Dallas will take on four design collaborations, joining designers to bring her personal style off of her sketchpad and into stores. 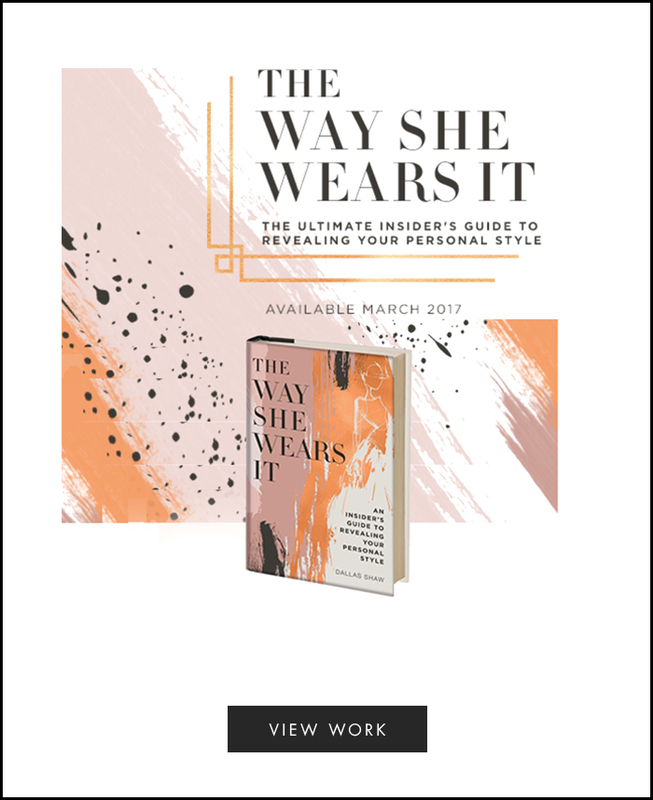 To top it all off, March 2017, she became a published author, sharing her industry secrets as well as steps to discovering your personal style so that you can treat your own life like a catwalk. I am very lucky that every day of my life I find myself surrounded by beautiful things.